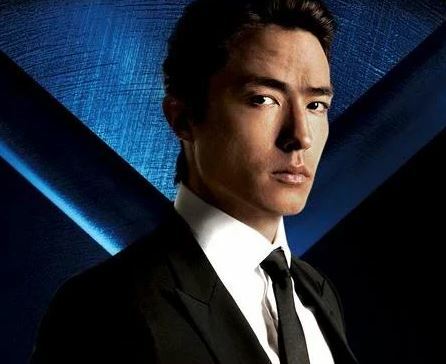 Daniel Henney is one of my Korean eye candies. I started to like him when I was watching My Name is Kim Sam Soon. I’m sure if you like you’ve probably heard (and you’ve probably seen the trailer of the movie) that he will be playing alongside Hugh Jackman in the movie Wolverine X-men Origins. He will be playing a character called Agent Zero. I think both Hugh Jackman and Daniel Henney went to Korea recently to promote the movie. I found a clip on youtube of their interview. This interview was done last April 11. Waaah he is soo handsome! Both of them are..